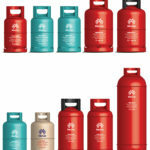 Should you require gas cylinders for your domestic or workplace central heating, we can arrange delivery throughout mainland United Kingdom. 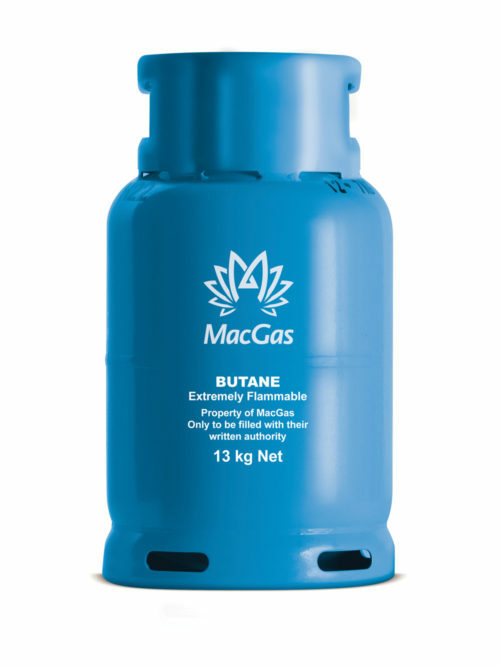 MacGas LPG cylinders have many different applications and uses. Working with Businesses or working with Domestic Customers CAS-Hire can meet your Gas cylinder supply requirements. A large percentage of our domestic and business customers are located remotely in off the-grid rural locations, this means they need the best supply support and service available. If you decide CAS-Hire MacGas LPG is the best option for your home or business needs, we’ll ensure that you’re coupled to the service and customer support. 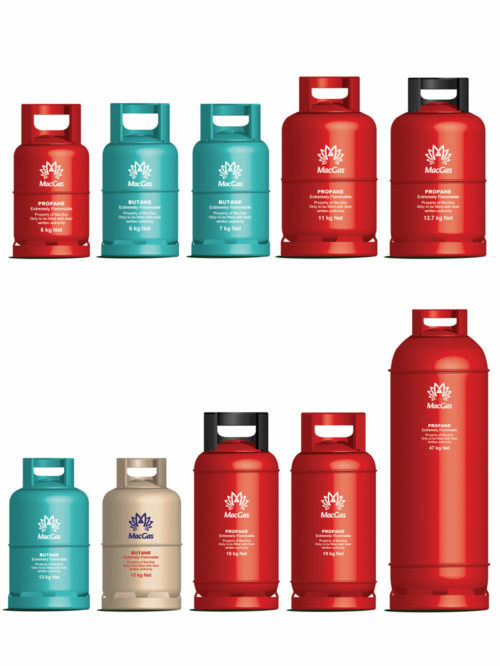 Should you require gas cylinders for your domestic or workplace central heating, Forklift trucks, gas powered hob / stove, mobile heater caravan or summer BBQ, we can arrange delivery throughout mainland United Kingdom. A large percentage of our domestic and business customers are located remotely in off the-grid rural locations, this means they need the best supply support and service available. If you decide CAS-Hire MacGas LPG is the best option for your home or business needs, we’ll ensure that you’re coupled to the service and customer support. 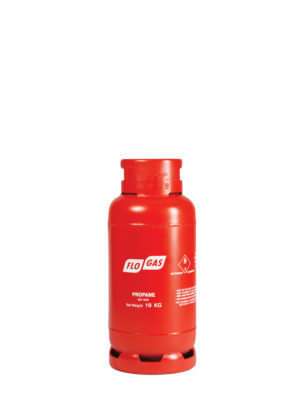 If you’re considering an LPG supplier for heating your home or supplying catering facilities in your kitchen, then four (4) of our 47kg propane gas cylinders / bottles offer a compact, easily delivered answer. 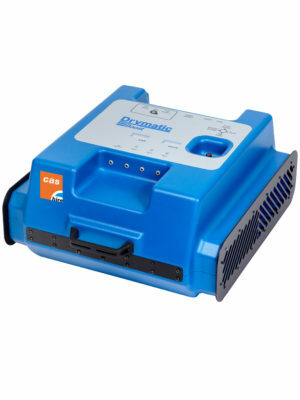 This option is also available with a simple to operate changeover valve, which allows for when one cylinder runs out, you’ll be able to automatically be swap usage over to a new full cylinder, providing you sufficient time to order new cylinders either over the phone or quickly and simply via email. If you have a gas fuelled Barbecue (BBQ) or patio heater in your grounds then an11kg leisure gas LPG cylinder is an ideal size. Customers can uplift cylinders from our Stirling depot or one of our linked network stockists. We aim to make things simpler as we can deliver it straight to your door for a small additional cost. Delivery times do vary subject to area location however aim to supply as quick as we possibly can. 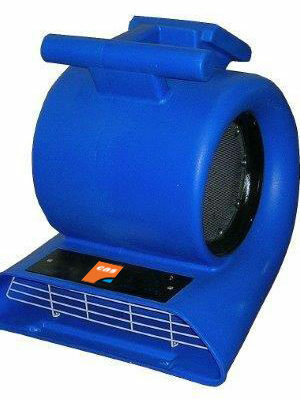 CAS-Hire stock a large quantity of mobile heaters that can be operated safely at home or in workplace. 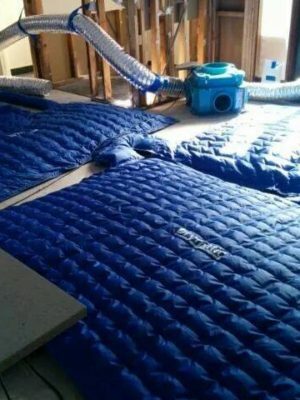 Our range of heaters using different fuel supplies subject to model and application therefore we can supply commonly up to 13kg Butane with 20mm or 21mm regulators and 6, 11, 19 & 47kg Propane cylinders as well as our 11kg leisure gas. You can pick up a cylinder from our Stirling depots or one of our linked network stockists. Alternatively we can organise delivery for you at an additional charge. Delivery charges may vary subject to area location. Delivery times do vary subject to area location however aim to supply as quick as we possibly can. 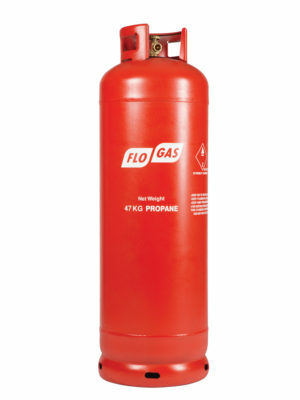 Our 47kg LPG propane cylinders are ideal for your static caravans and park homes heating and cooking requirements. Whether used all 365 days of the year or simply as a holiday home, our 47Kg propane cylinders provide an efficient and dependable energy supply. 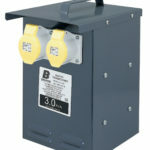 This option is also available with a simple to operate changeover valve which allows for when one cylinder runs out you’ll be able to automatically swap over to continue your energy supply from a new full cylinder providing you sufficient time to order new cylinders either over the phone, or quickly and simply via email. 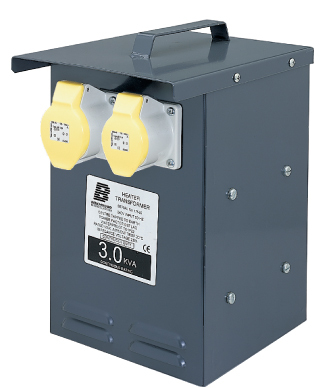 For Touring caravan and Recreational Vehicles ( RV’s) / motor homes then smaller portable, cylinders are generally more suitable e.g. 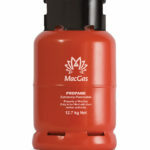 the 6kg propane cylinders are one of the more popular cylinders for this application. You can pick up a cylinder from our Stirling CAS-Hire depot located at Unit 2, 11 Borrowmeadow Rd, Stirling, FK7 7UW or one of our linked network stockists. Alternatively we can organise delivery for you at a small additional charge. Delivery charges may vary subject to area location. 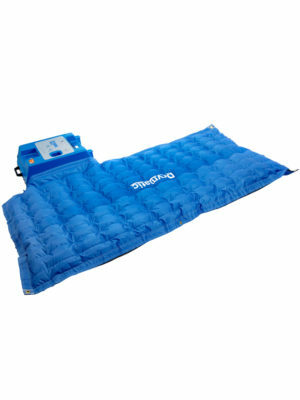 We also stock Campingaz 907 cylinders for the even lighter travellers. 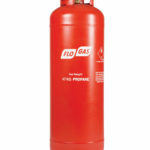 CAS-Hire are dedicated in supplying a prompt reliable service with all customer orders received for FLT 18kg Propane MacGas cylinders. We guarantee delivery usually within a couple of days and, in the larger central belt of Scotland areas sometimes a same day delivery is available. We pride ourselves on providing a reliable and efficient service to our customers. 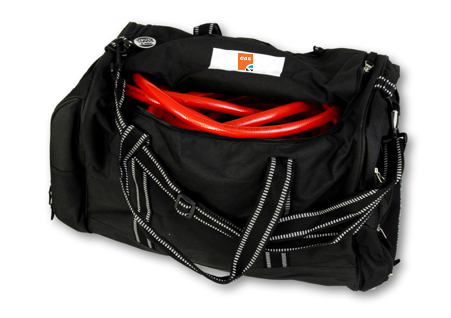 Customers can uplift cylinders from our Stirling depot or one of our linked network stockists. 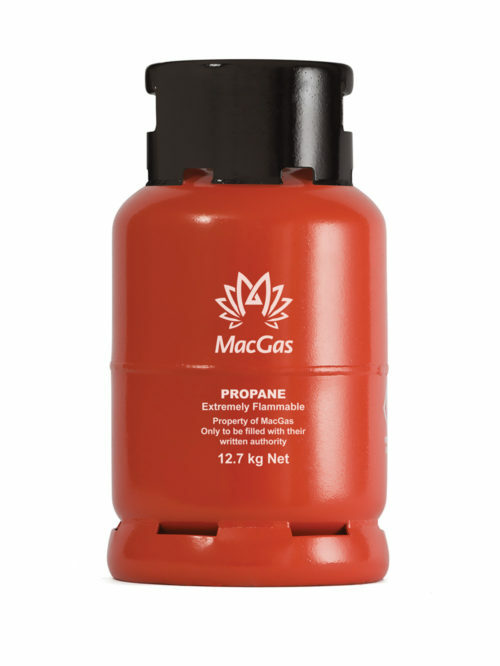 We aim to make things simpler as we can deliver MacGas cylinders straight to your door for a small additional cost. Delivery times do vary subject to area location however we aim to supply as quick as we possibly can throughout the UK at highly competitive prices. 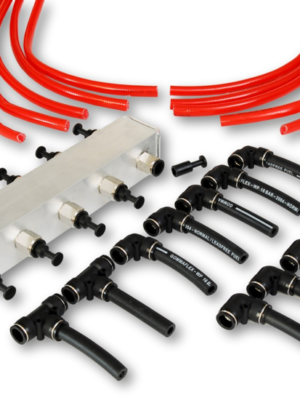 CAS-Hire also stock a small amount of accessories ranging from replacement regulators, hoses etc however can also arrange larger or less common products for example cylinder housing units, primus refills and variable hose assemble and much more on request only. 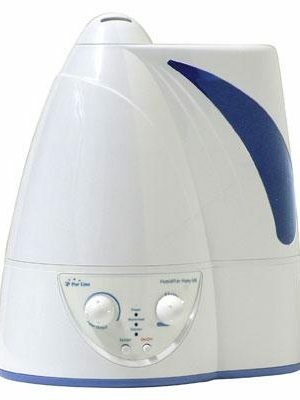 Initial variable one off cylinder deposits are required for each cylinder ordered. 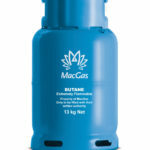 We also accept Flogas, MacGas, BP & Alta Cylinders only. 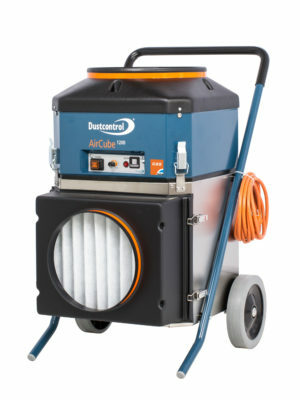 DCAC 1200 Industrial Air Cleaner £1,650.00 ex. VAT.